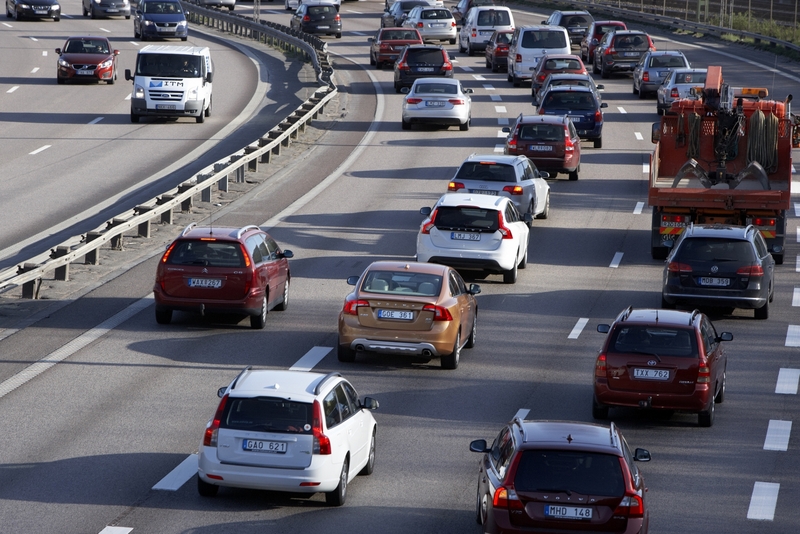 Traffic jams across the UK are causing drivers to lose an average of 30 hours a year. Monitoring service Inrix claims that London is Europe’s most congested city with the average driver squandering 96 hours a year because of traffic jams. Next up was Greater Manchester with 52 hours followed by Merseyside with 37 hours, the data released in August 2015 said. However, it’s in the Midlands where the biggest increases have been seen, with congestion up by 37 per cent (to 30 hours) in North Staffordshire and 33 per cent (to 28 hours) in Coventry. Inrix claims the UK’s population swelled by 491,100 last year with London alone expanding by 122,100 people. The result, the company says, is the capital’s drivers spent 14 hours more stuck in traffic jams last year than they did in 2013. London is followed by Brussels (74 hours) then Cologne (65 hours), while Antwerp and Stuttgart are both rated at 64 hours. However, while 30 hours stuck in congestion represents almost four working days lost, the UK is still only fifth in the wasted time league table. In first place comes Belgium, where the average driver loses a massive 51 hours each year stuck in traffic jams – that’s well over a working week. Next is the Netherlands (41 hours), Germany (39 hours) and Luxembourg (34 hours). Following the UK are Switzerland and France, which are both rated at 29 hours. Hugh Bladon of the Alliance of British Drivers (www.abd.org.uk) said: “The 30 hours lost represents only the time stuck in traffic jams. On top of this, British drivers are spending more time than ever commuting to and from work. So where do you go if you want to waste as little time as possible stuck in jams? Inrix says head for Portugal and Hungary, where you’ll lose just six and five hours respectively. However, if the ONS is to be believed, we should all be en route for Malawi – where the average commute is just two minutes. The climate isn’t bad, either. Move closer to work. It’s an expensive option that you might not be able to afford anyway. But how much do you value the hours you lose every year through commuting?